A series of murders brings Denver to its knees in this wonderfully voice-driven, dark, wry, and wholly original page-turning debut. He didn’t take their lives -- but he ruined them. The final victims of an infamous serial killer may be the ones he didn’t kill. Hoskins cracked the case of one of the most infamous serial killers -- and then it cracked him. He’s in cold cases, as is his career. Sammie was the lead reporter who broke the story, but now she’s selling makeup at the mall. She wants back on page 1. Gloria claims she was the unsuspecting wife. She didn’t know a thing. And as new murders shake Denver, this is a final chance to get their lives back. “One of the most well-written thrillers I've ever read." "Gritty…What You Don't Know takes readers to some crawlspace-creepy places." "Superb characters, sparkling dialogue, and a gripping, terrifying plot, plus flashes of humor to boot; this book has it all. It's very hard to believe this is Ms. Chaney's first novel." 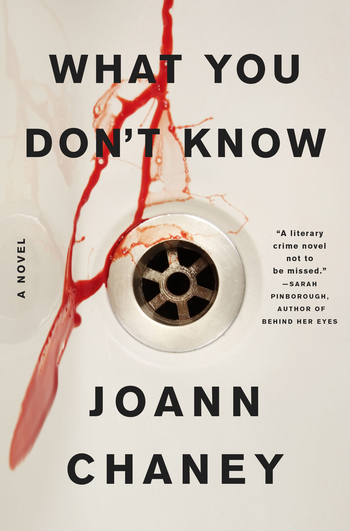 "In What You Don't Know, JoAnn Chaney beautifully analyzes the effect a monster can have on those in their orbit and how, in the need to catch one, so much is revealed about the monsters we hide in ourselves. A masterclass in character study, a beautifully woven story, and truly chilling at its core, this is a literary crime novel not to be missed!" “A careful study in characters and deception...I read this book with my breath held and the lights on." JoAnn Chaney is a graduate of UC Riverside’s Palm Desert MFA program. She lives in Colorado with her family. 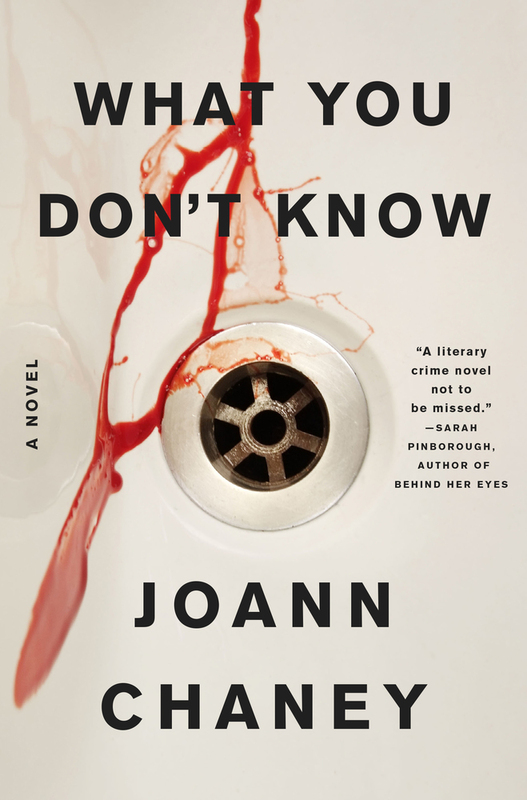 She is the author of What You Don't Know, which was longlisted for the Crime Writers' Association's John Creasey (New Blood) Dagger Award and was one of BookRiot's Best Mysteries of the Year, and As Long As We Both Shall Live.